Notice the burnt areas at the top of the opening. Can you say "Thermal Bridge"?! Not only a thermal bridge from the masonry, but an actual hole in the house. One of the more controversial issues with a Passive House is that chimneys are not really allowed. At least not masonry chimneys that span from the inside to the outside. That is exactly what we had, and it had to go...sniff. We love fire! Who doesn't?! Communists that's who! So it was really hard to take down our fireplace chimney. Actually it was quite physically easy — another reason to not have a giantpile of sort-of-held-together bricks attached to the side of your house. We think you should have fire at your house...but outside...in a fire pit. 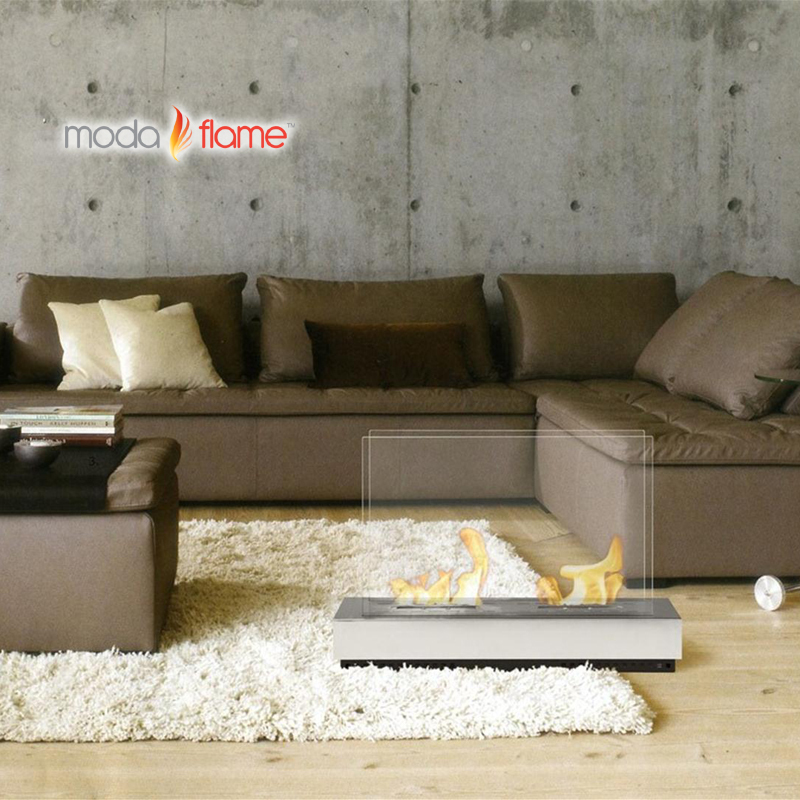 If you must have the ambiance of fire indoors, consider an ethanol unit. Portable options = fire without the mess.